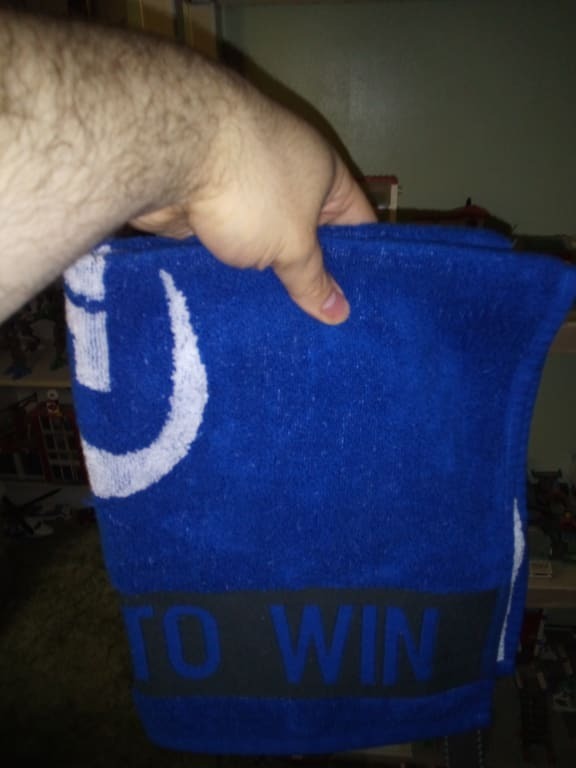 Will this towel fit in the radical accessory bag?or is it too big? Yes it should fit in the Radical Accessory Bag. 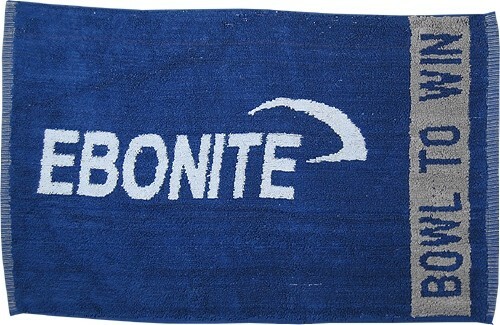 Due to the time it takes to produce the Ebonite Loomed Towel ball it will ship in immediately. We cannot ship this ball outside the United States.